The second gift guide I created is all for the women or woman in your life. I would appreciate any of the below. What is on your Christmas list this year? For a bath oil that is therapeutic and pampering why not treat that special person to an Olverum Bath Oil Travel Set. Olverum’s Travel Set contains 3 x 15ml bottles and costs £16. Soaking in this when you have had a hard day or feeling under the weather really does leave you feeling rejuvenated, perfect for those weekends away when you need a lift. Olverum is a blend of 10 essential oils, eucalyptus, lavender, juniper, lavandin, lemon peel, Siberian fir needle, exotic verbena, lime, geranium and rosemary and even better it is not tested on animals. You can buy this beautiful bath nectar from www.olverum.com, Fenwick and Harvey Nichols. 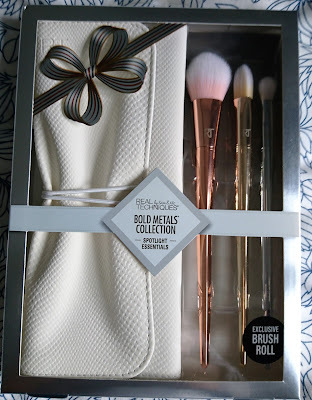 The Real Techniques Bold Metal beautiful make up brush set is designed for your eyes and cheeks. The brushes are designed to be used with creams, powders or liquids and are made from hand crafted super soft bristles. They really are a delight to use and are contoured to give a lovely finish. This beautiful bold metal collection is priced at £40 and are available from Boots. 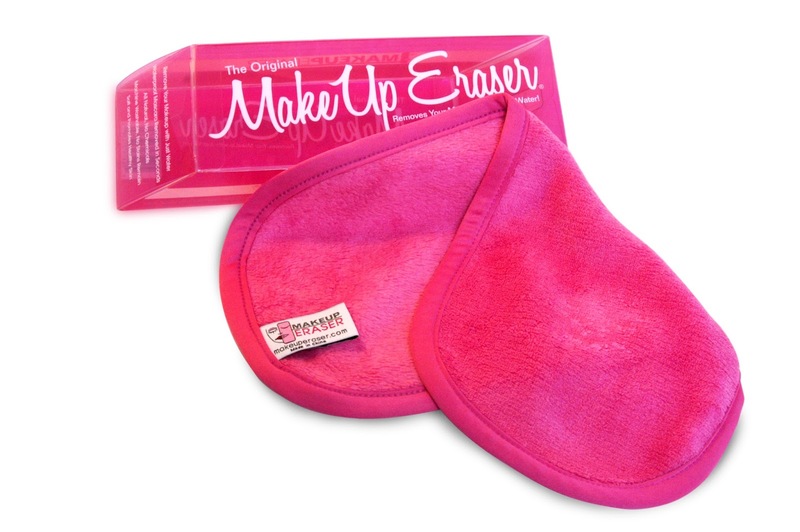 MakeUp Eraser is designed to remove even the toughest makeup including waterproof mascara and eyeliner, HD makeup and lipstick with water alone. To use the dual-sided MakeUp Eraser, simply wet a portion with warm water and, using the short nap side, gently rub in a circular motion. This quickly and completely removes your makeup without the need for chemicals or cleansers, leaving your skin perfectly clean. For a gentle exfoliation, simply flip the MakeUp Eraser and repeat the process, letting the long nap side deep cleanse your pores. These are just perfect for teenagers and women as it removes the necessity for harsh make up removers. With a RRP of £16.99 I think they will make great stocking fillers. Available from Make Up Eraser. The Braun 3 in 1 FaceSpa which combines facial epilation with deep pore cleaning for a skincare regime that leaves skin radiant and glowing. The FaceSpa cleanses skin 6 times better than an ordinary wash and is suitable for sensitive skin. 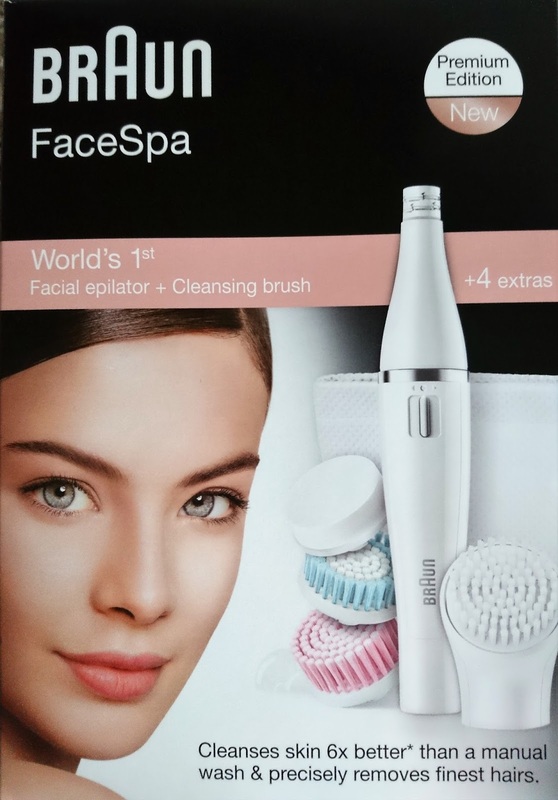 In the box is exchangeable heads for normal cleansing, extra sensitive brush, exfoliation brush and a beauty sponge which applies make up evenly or massages cream in to the face. Priced at around £79.99 it is available from Amazon. Curlformers provide a low heat, damage free and easy way to get glossy, beautiful and long lasting curls and they work on all hair types. Curlformers are a great way of achieving that salon curl look at home and these would make a fabulous present for the lady who loves to dress up her hair for nights or days out. 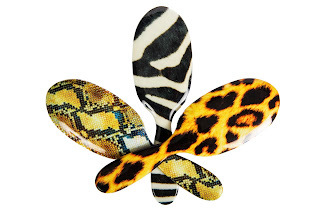 Curlformers come in three styles; Corkscrew (tightest curl), Spiral, and Barrel (widest curl). 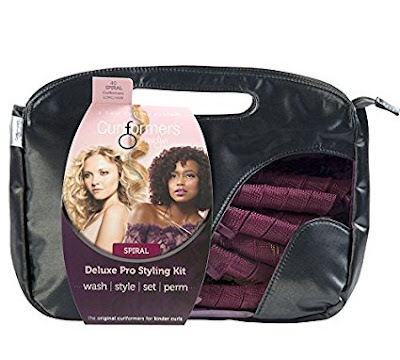 Priced at around £45 they are available from Curlformers or on Amazon. 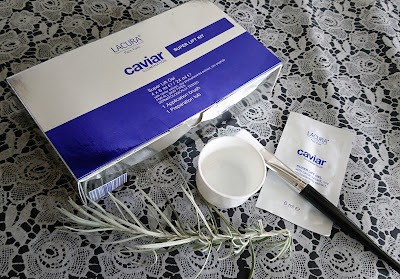 I love the Lacura range at Aldi they offer some really great value face treats which actually leave my skin feeling refreshed and moisturised. The Super Lift Kit contains 4 sachets of super lift gel with ingredients caviar extract, soy phytoplacenta extract and bio peptides. Applied to the face with the brush which is provided and left for 15 minutes to enable the gel to soak in to the skin, it is then washed off with warm water and a sponge. The experience left my face feeling hydrated and smooth. The Super Lift Kit will be in Aldi on the 1st December priced £12.99. 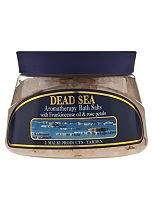 With the Dead Sea being a source of healthy and beauty dating back to biblical times, the Aromatherapy Bath Salts with Frankincense Oil and rose petals are a relaxing treat, easing tired muscles whilst the oil calms the mind and breathing. A lovely stocking filler for that loved one. 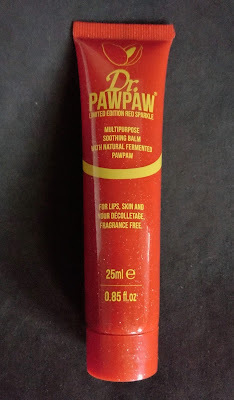 Priced at £6.85 it is available from Boots. 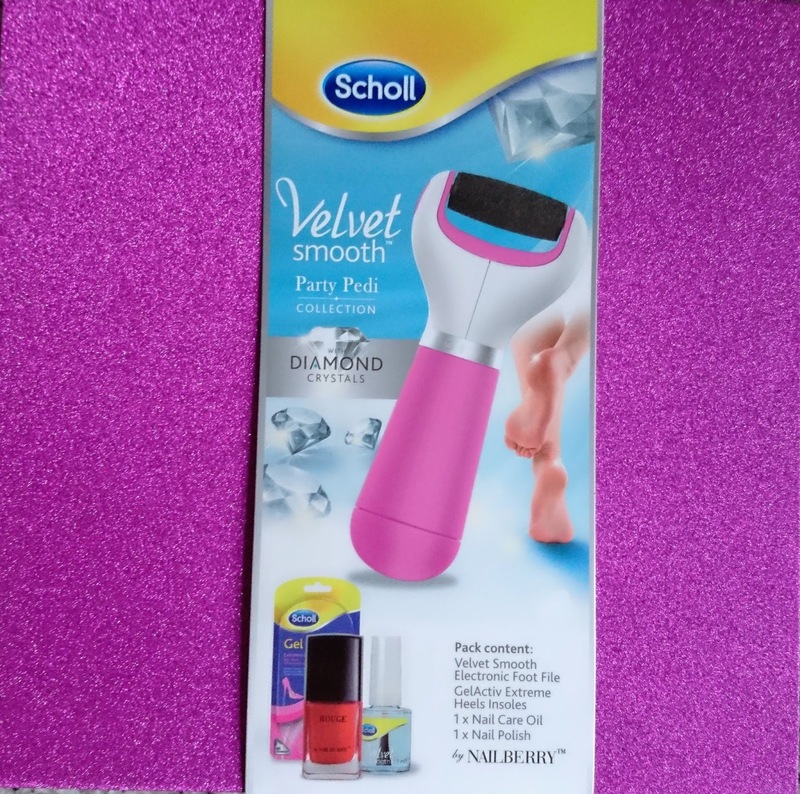 Scholl have teamed together with Nailberry to bring you the Scholl Velvet Smooth Party Pedi, ideal for the party season and keeping your tootsies in trim. I love my Velvet Smooth and I'm sure lots of ladies out there would love this in their stocking on Christmas morning. The set comes complete with the Velvet Smooth Electronic Foot File, GelActive Extreme Heels Insoles, Nail Care Oil and Nail Polish. It is available from Boots priced at around £70. I know we always joke about receiving socks at Christmas, so why not make them a little more special this year. Pantherella supply luxurious socks and also offer a monogramming service which makes a unique gift. The Poppy - Cotton Lisle socks cost £19 and are available in 8 colours. 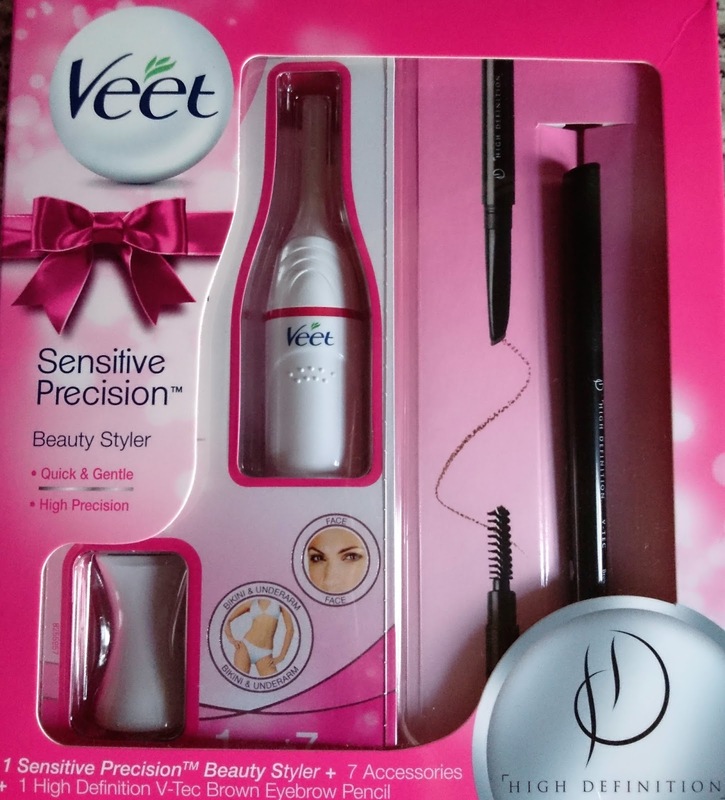 Veet have teamed together with HD Brows to bring you their Christmas gift pack containing the Sensitive Precision Beauty Styler, accessories and a High Definition V-Tec Brown Eyebrow Pencil. The precision trimmer is perfect to gently trim and shape delicate body parts (face, bikini line and underarms) and the HD pencil comes with instructions on how to achieve the perfect brow. Priced at around £40 it is available from Boots. I just love these natural boar bristle hairbrushes from Rock & Ruddle the designs are simply stunning and they have a wide range available for women, men, children and babies. The personalised brushes for toddlers make a wonderful present which any child would adore. 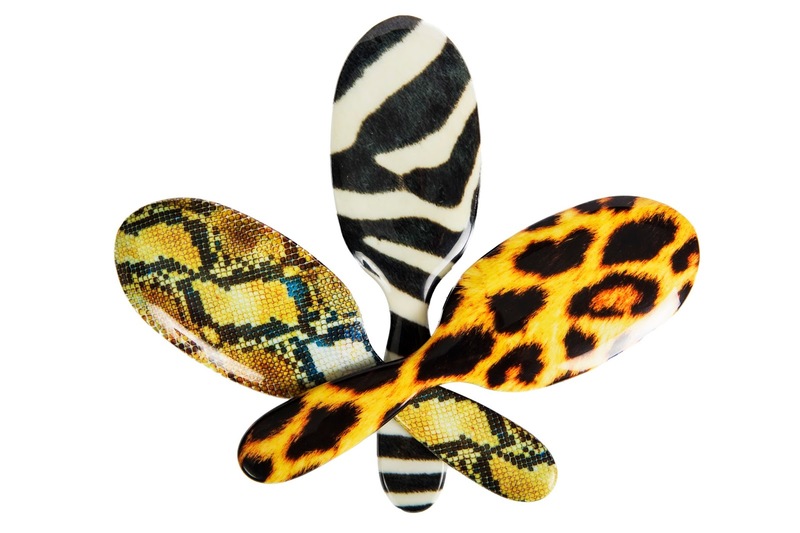 Rock & Ruddle hairbrushes can be purchased from John Lewis, Fortnum and Mason, Harvey Nichols as well as boutique hair salons. Available in two sizes large £30 and pocket size £20 with personalised brushes starting at £25. This would make a wonderful addition to any Christmas stocking. The wet and dry Braun Silk epil 9 is ideal for use in the shower for an almost painless experience compared to use in dry conditions. It has a wider head which covers more skin area with each stroke and is therefore quicker to use. Featuring micro grip technology it can remove hair as small as a grain of sand and also has a pivoting head which adapts to your body's contours. I love the fact that it can be used on the face as well as the body and legs by fitting the facial cap. This is a must for anybody who prefers epilating to shaving. 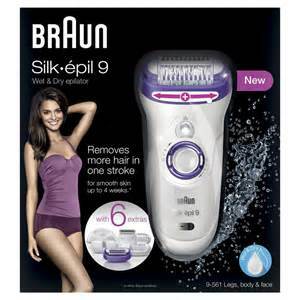 The Braun Silk Epil 9 retails at around £100 and can be bought from Braun online or Boots. The lovely Eden fully lined fur slipper from Chatham is made from British tweed from Johnston's of Elgin. It has EVA padding underfoot, and made with full moccasin construction. The slippers are so soft and pretty, you'll never want to take them off. 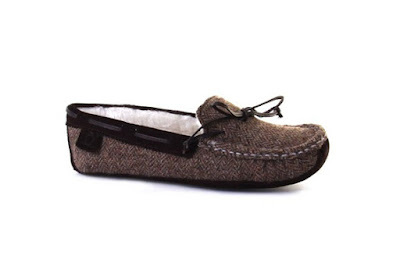 Available in tweed/brown, navy, tan and grey. Sizes 3-8 they are priced at around £65. 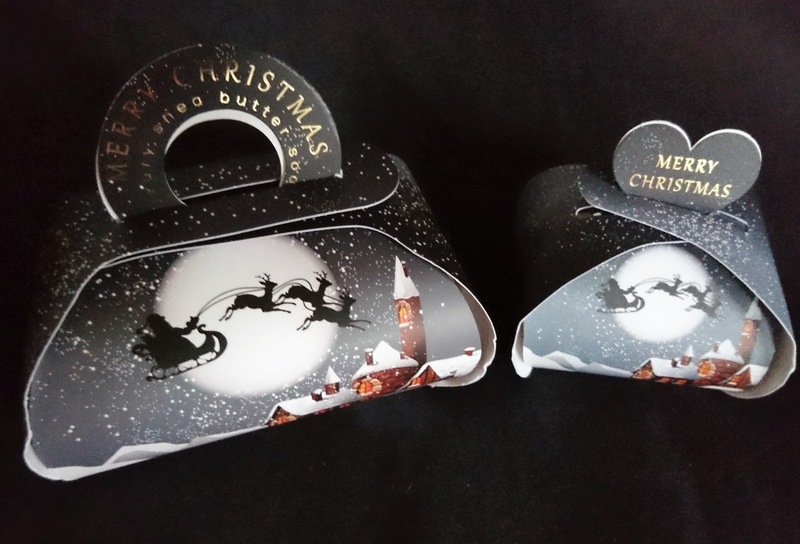 The English Soap Company have a collection of soaps to evoke the spirit of Christmas with scents of cinnamon and mulled wine, all perfectly packaged, so no need to gift wrap. A normal size soap costs around £5.99 and the guest size soap around £2.95. The Dr PawPaw red sparkle balm is the handy sized tube of Christmas sparkle, it can be used on your lips, cheeks and decoupage for that glittery sheen. Made in the UK from natural ingredients. I cannot tell you how good this feels on your lips, instantly moisturised and they feel nourished and of course the glittery sparkle is ideal for Christmas. Priced at around £6.95 it is available online at Amazon. Well that's it for now, tomorrow I will be looking at what you can buy the man in your life. If you missed my Gift Guide for Children you can find it here. 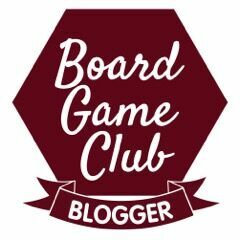 I was gifted some items for the purpose of this post but the opinion is my own. Mine would probably be, for the woman who loves comfort ;) Great ideas there! Some fab ideas here - I love the sound of those curlformers! I've got a few of these, the school velvet smooth is great and the Braun epilator. Fab items. I like the Veet box a lot. Fantastic list! I would love to get bath oil for myself.